Shop Amazon? Just sign up for AmazonSmile and list Network of Myanmar American Association (NetMAA) as your designated group. 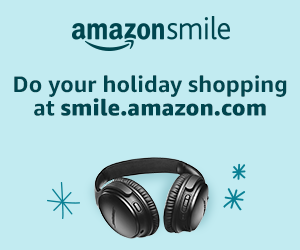 AmazonSmile is a simple and automatic way for you to support the Network of Myanmar American Association every time you shop on Amazon. If you are a victim of fraud or identity theft, you can submit a complaint online with the Federal Trade Commission.